HNB Bank is a full-service community bank, which offers you a complete array of financial services solutions beyond traditional bank products and services. 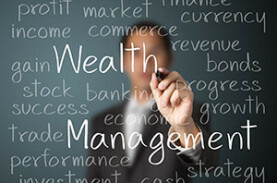 When it comes to professional financial solutions…think INSIDE the Bank! 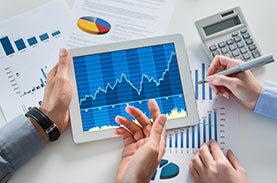 Looking for a full-service investment and brokerage services? Look no further. We help you build, preserve and protect all of your assets for years to come. 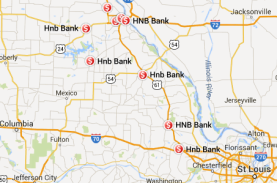 HNB Bank has 12 convenient locations which means more banking access for you! To report a lost or stolen debit card, please call HNB during business hours or Shazam after hours: 800-383-8000. The information regarding the products and services contained on the following pages is intended only for the residents of the United States. Copyright HNB Bank, n.a. Your MasterCard card has new benefits. Effective July 14, 2014, benefits include Identity Theft Resolution Services. To learn more about this valuable benefit, please call 1-800-MC-ASSIST (1-800-622-7747). Visit www.mastercard.com for a full description of the new benefits and how to use them.